We all have a dining bucket list. A mental file filled with restaurants that a friend has raved about or eateries that you’ve driven by but never stopped. 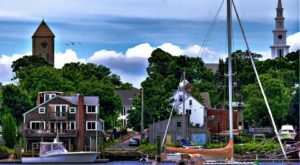 There are undoubtedly many fabulous spots to grab a bite in Rhode Island but here are ten hidden gems that you might not have discovered yet. Add them to your dining bucket list and start making plans for a night out. Likened to the iconic T.V. spot, Cheers, this neighborhood spot is full of smiles and surprisingly top-notch cuisine. From fresh salads topped with perfectly cooked salmon to slow-cooked short ribs, there is no shortage of tempting dishes to choose from. 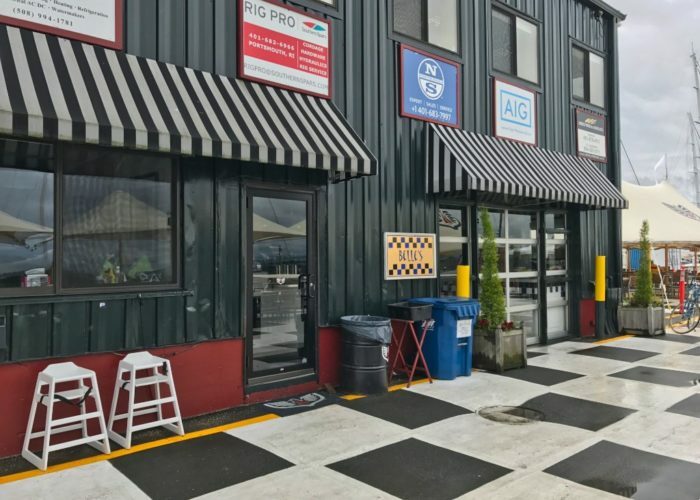 Don't wait until you're in the neighborhood —this restaurant is worthy of a special trip. 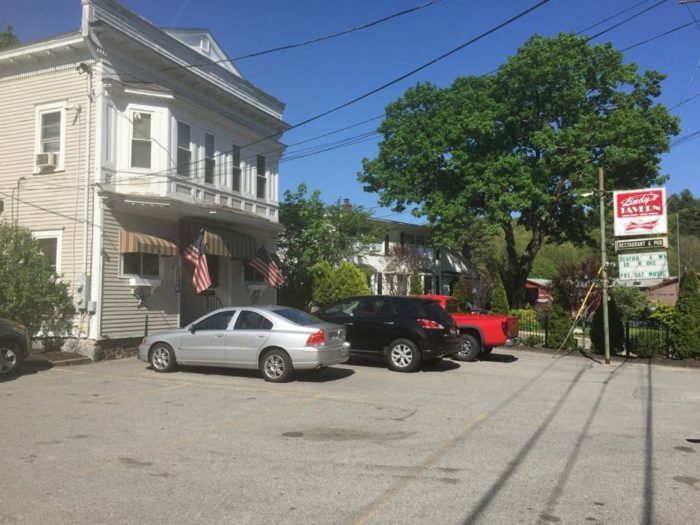 Find the Heritage Tap Bar and Grill at 266 Grand Ave., Pawtucket, RI 02861. Tucked away in the shipyard, this spot blends in with its surroundings. Don't be fooled, there is nothing ordinary about the delicious dishes coming out of the kitchen. 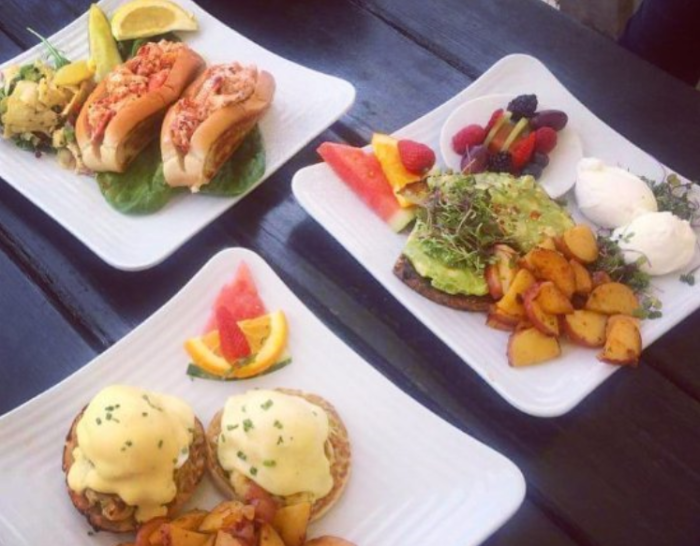 Feast on tasty choices like Crab Benedict or lobster rolls and check out the boats on the docks. 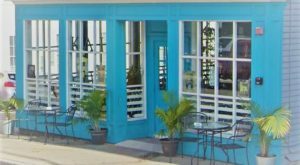 Visit Belle's Cafe at 1 Washington St., Newport, RI 02840. 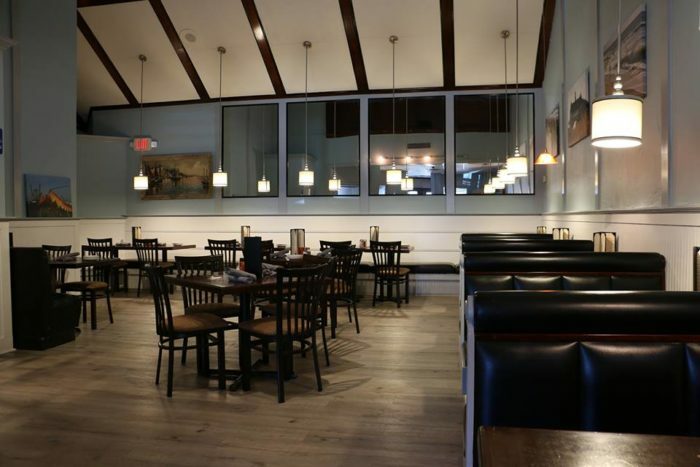 Stumble upon The Casual Inn Restaurant and we guarantee you'll be back again. This cozy restaurant is a food lover's oasis. 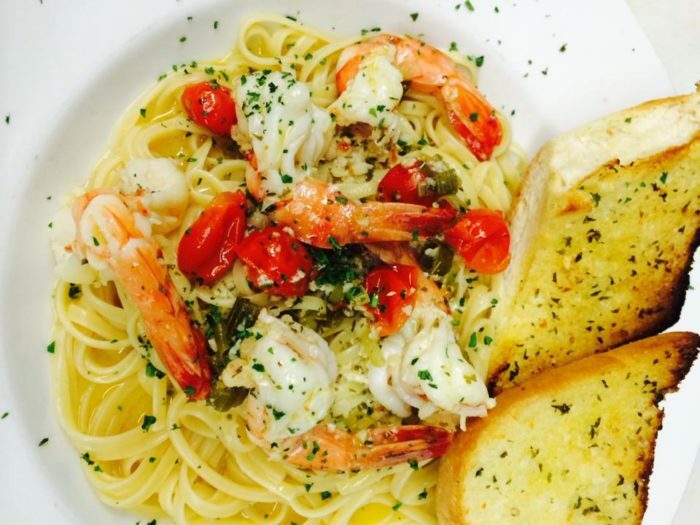 Perfect pasta, mouthwatering seafood, and locally famous stuffies are all crave-worthy dishes. 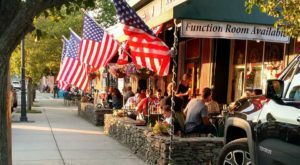 Find the restaurant at 170 Franklin St., Bristol, RI 02809. This small eatery is nestled away in a small group of shops on Anoka Avenue. What Table lacks in size, it more than makes up in flavor. 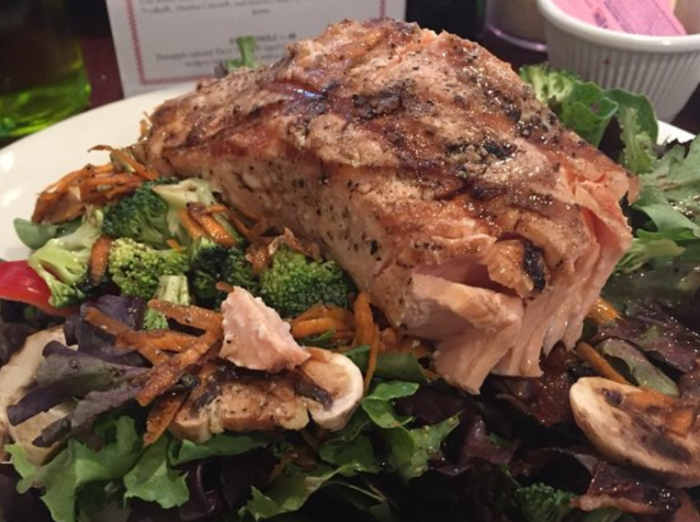 Enjoy salads, burgers, and fancier plates. 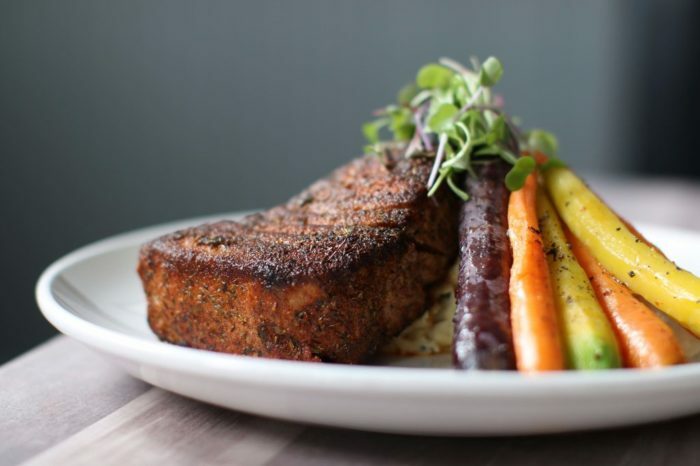 This farm to table French-style bistro brings a welcome vibrancy to the food scene in Barrington. 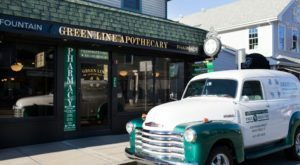 Visit the restaurant at 8 Anoka Ave., Barrington, RI 02806. Set back off the road, this waterside gem is a fantastic place to catch a sunset. 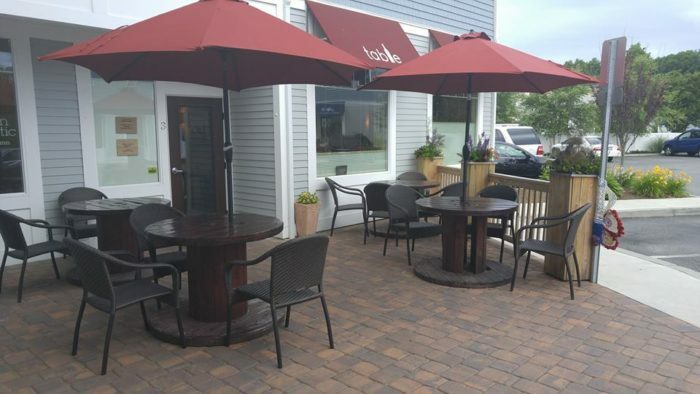 Indoor and outdoor seating offer plenty of options to take in the view and enjoy a meal. Dive into casual fare like juicy burgers and flavorful tacos. 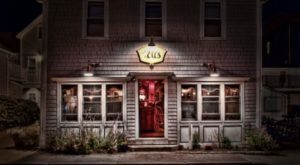 Stop by this cheerful eatery at 1 Lagoon Rd., Portsmouth, RI 02871. 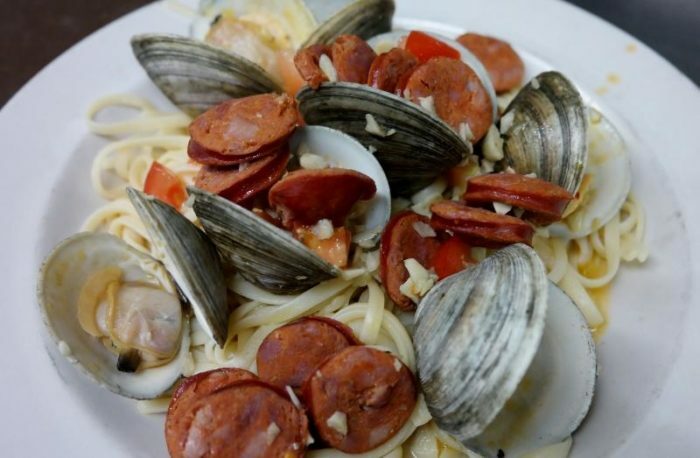 Located in the side of a strip mall, Macera's Italian Restaurant is often overlooked. For the tastes of made from scratch Italian cuisine, this spot doesn't disappoint. 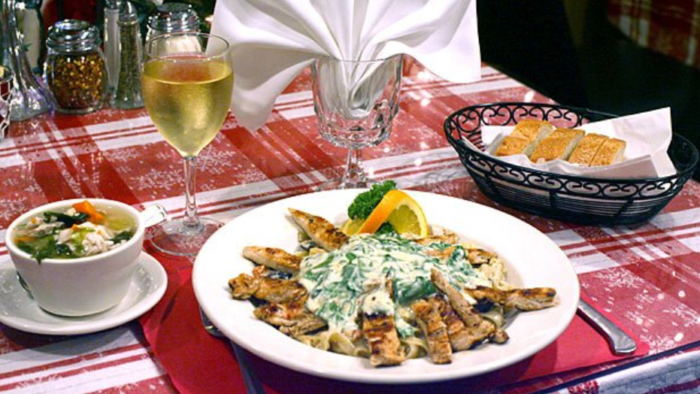 Incredible pasta dishes and over-the-top soups will have you coming back for more at this quaint and cozy spot. 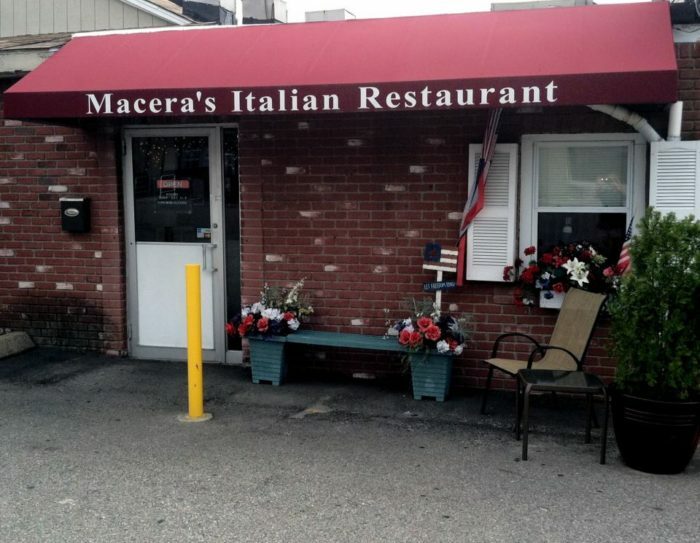 Visit Macera's Italian Restaurant at 1500 Oaklawn Ave., Ste 9, Cranston, RI 02920. 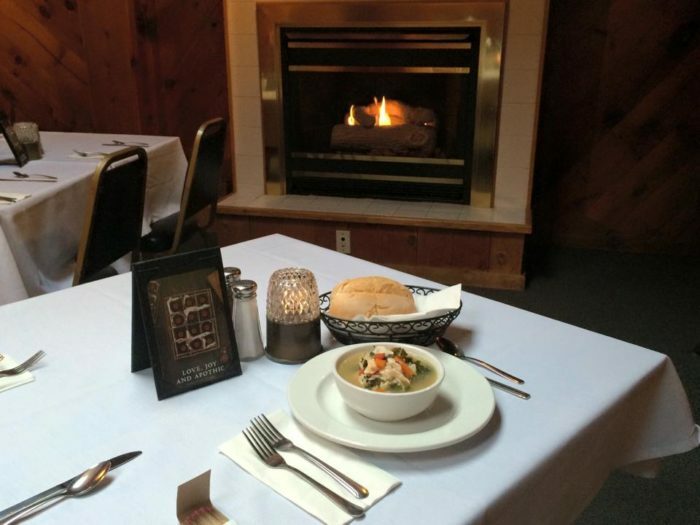 Crowther's Restaurant is a little surprise with its warm pub atmosphere and delicious food. The chowder is award-winning and for good reason. Fresh seafood is a top choice and the classic fish and chips bring the tastes of summer to your plate year round. 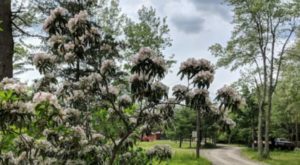 Enjoy your meal at 90 Pottersville Rd., Little Compton, RI 02837. This cozy spot has been around for decades. 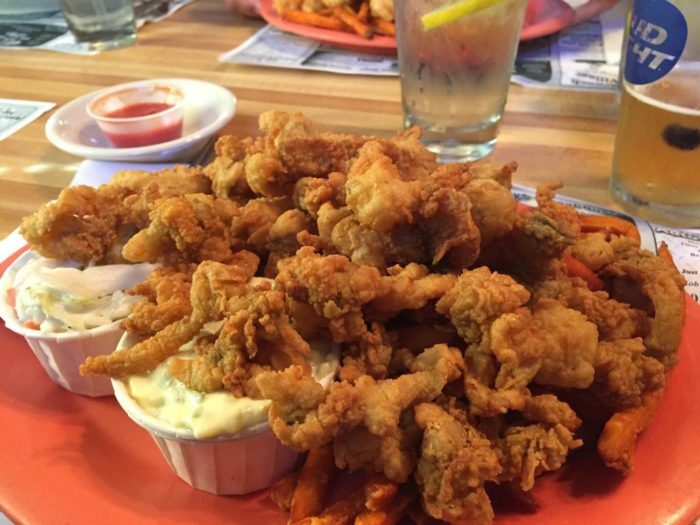 Stop in for a great seafood lunch or dinner. 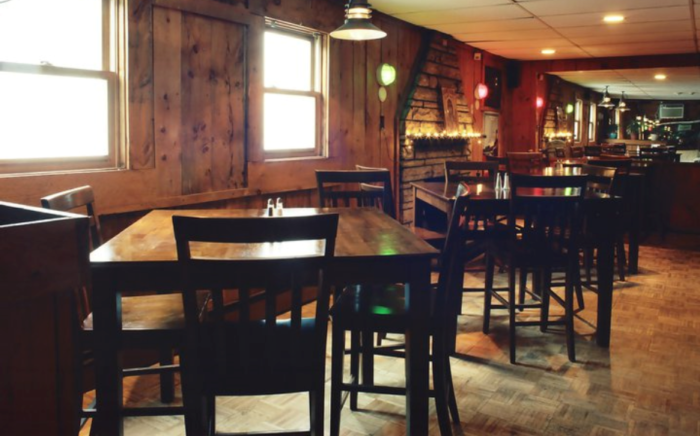 American fare served up at reasonable prices is what you'll find at this roadside tavern. 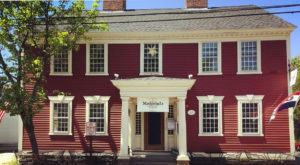 Visit the restaurant at 82 School St., North Smithfield, RI 02896. 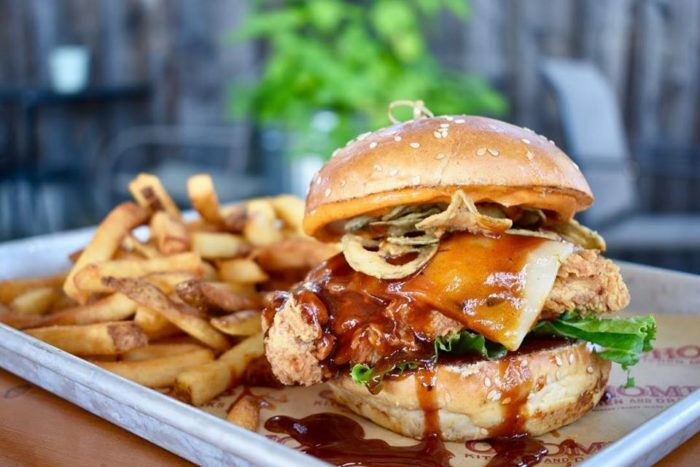 Top notch pub food awaits at Chomp. Classic pub eats with flavorful spins are begging to be devoured at this small spot. Burgers piled high with delicious toppings are the stuff dreams are made of. 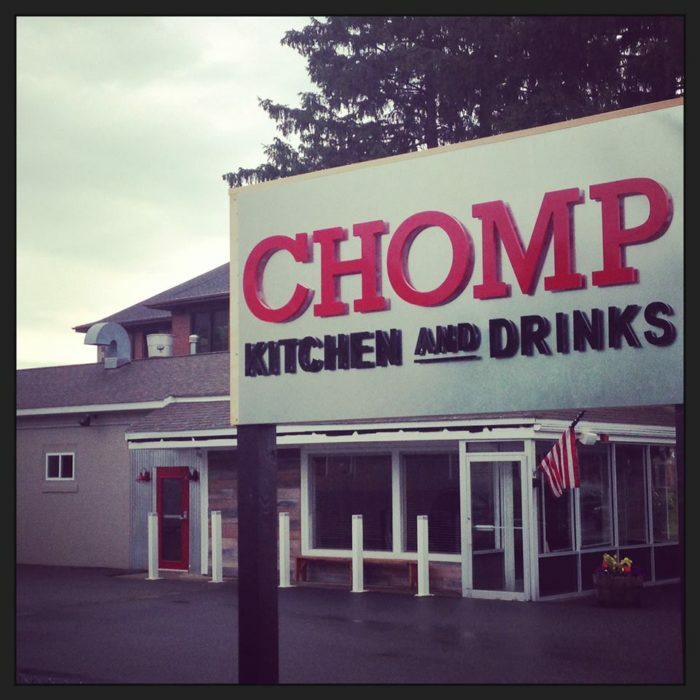 Visit Chomp at 440 Child St., Warren, RI 02885. 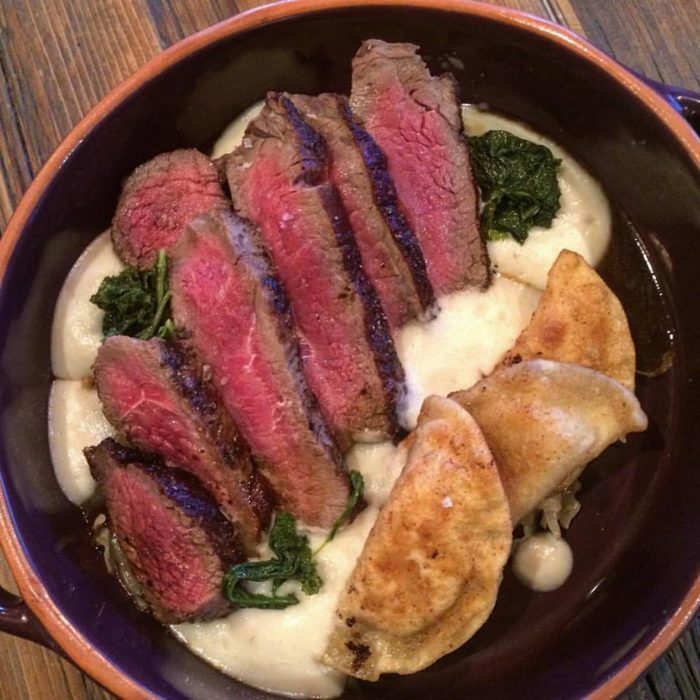 This American steakhouse restaurant has a lot of competition in town, but it's worth a stop. 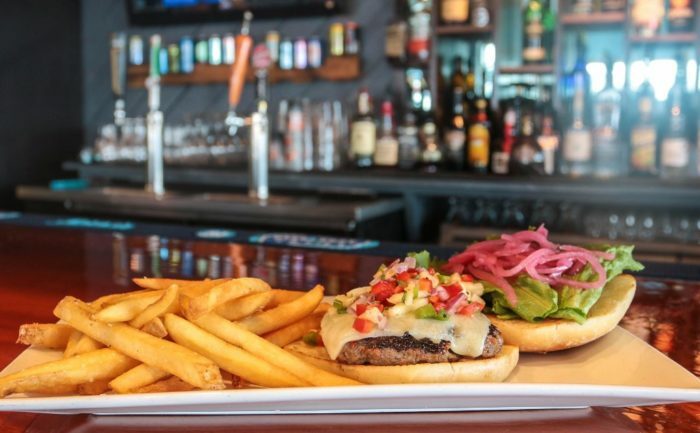 Blackened tuna, steaks, and coconut shrimp are all brag-worthy while the burgers are heaven on a bun. 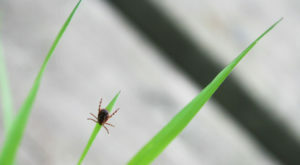 The next time you're on the coast, try out this lesser-known spot. 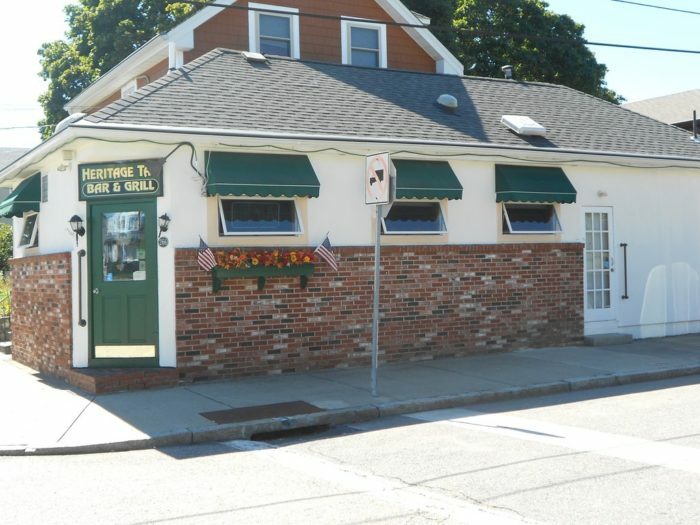 Visit the Mariner Grille at 140 Point Judith Rd., In Mariner Square, Narragansett, RI 02882. 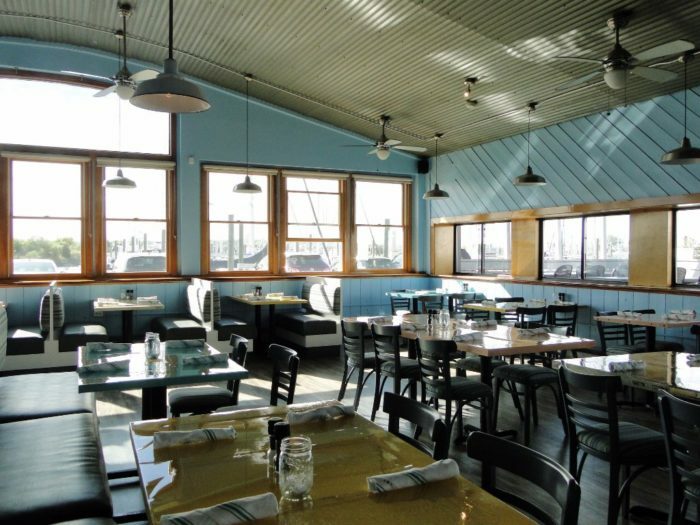 Do you have a dining bucket list? What restaurants are at the top of the list? For another heavenly culinary experience, take this mouthwatering cheese trail through Rhode Island.